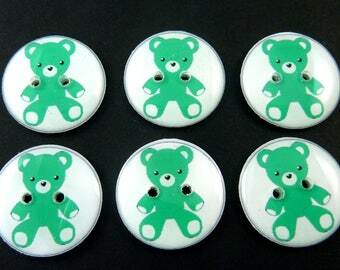 6 buttons. 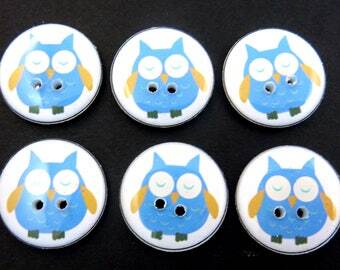 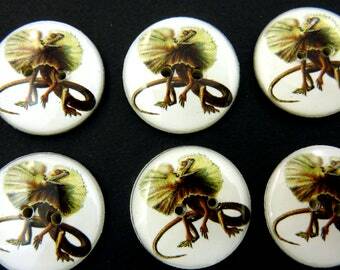 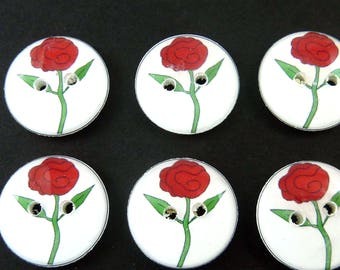 These handmade buttons are based on the children's song three blind mice. 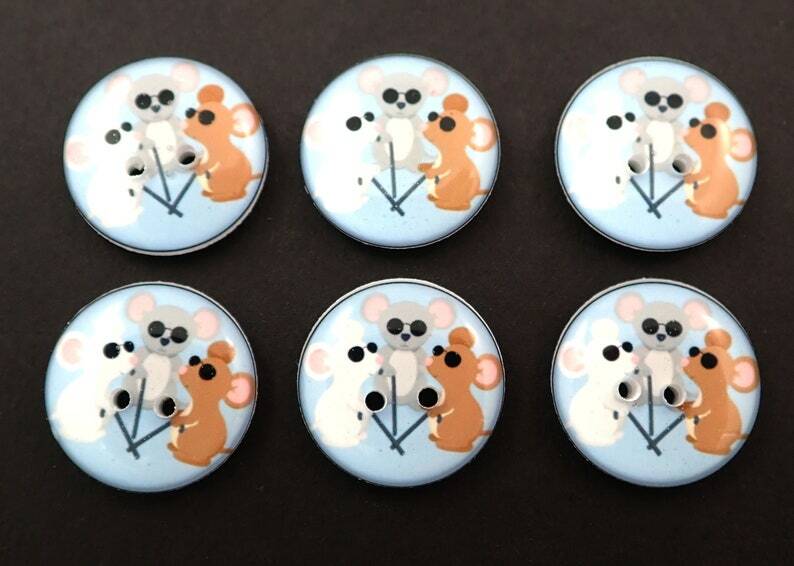 There are three different mice on these buttons. 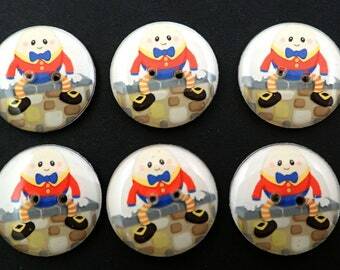 One is white, one is grey and one is brown. 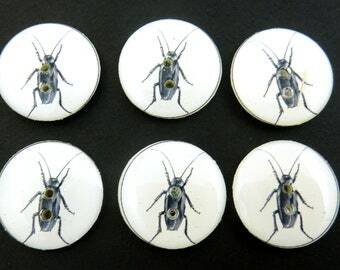 These use images from Spring Hill Graphics. 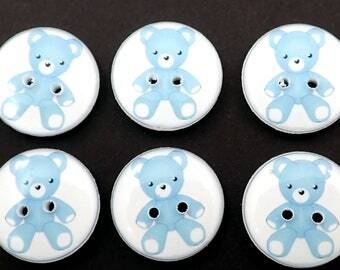 Yes they are washer and dryer safe! 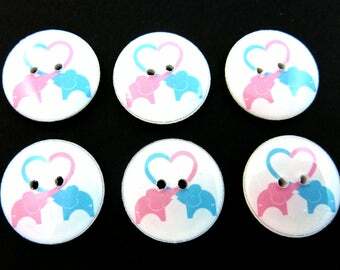 Ballerina Buttons. 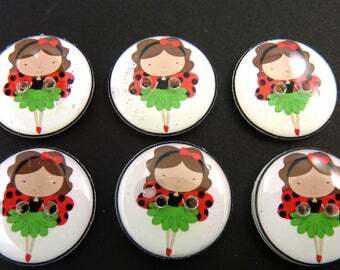 Ladybug Ballerina Handmade Buttons. 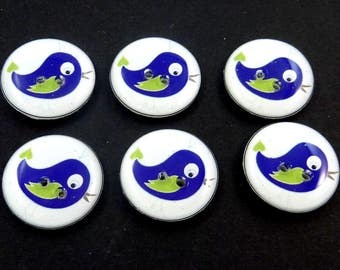 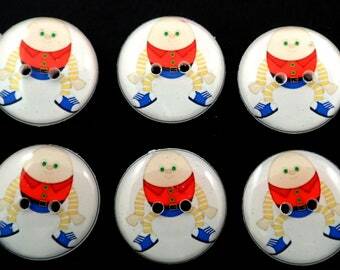 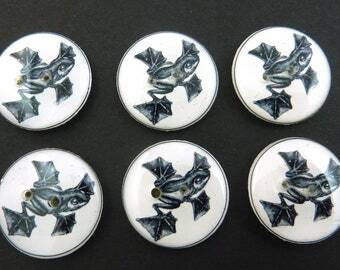 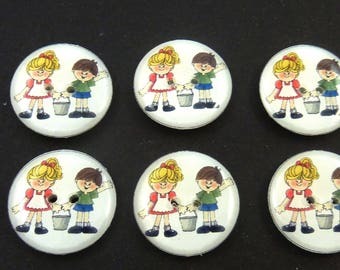 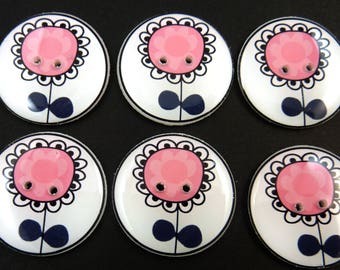 6 Children's Sewing Buttons. 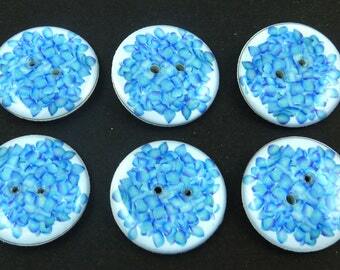 3/4" or 20 mm Round.